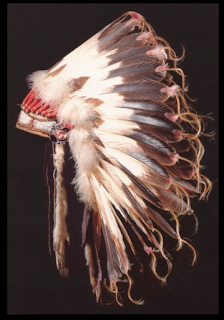 Whenever I get an interview inquiry from the press, I usually - inevitably - end up discussing and explaining the power and sacredness of the Plains Indian headdress. This is mainly due to pop culture's current obsession with, and appropriation of, this striking object. 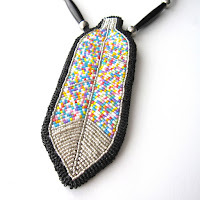 I take the opportunity to share a bit about the value systems that are at the core of these meaningful items of adornment. Native American headdresses are significant for many reasons, and one of them is because they are comprised of eagle feathers. 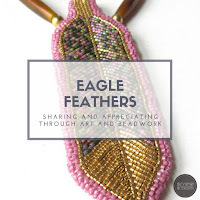 Eagle is an important figure in many Native North American cultures with close connections to Creator, and when we do something of significance for the betterment of our communities, we are often gifted individual feathers of this important bird. It is not easy to earn a feather, so leaders with numerous feathers proudly display these in headdresses. 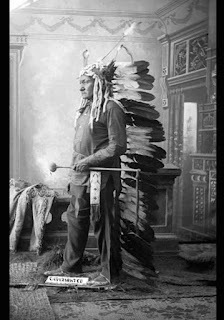 Many of us continue these ancient practices and wish to pass them on to our children, nieces and nephews, and grandchildren. 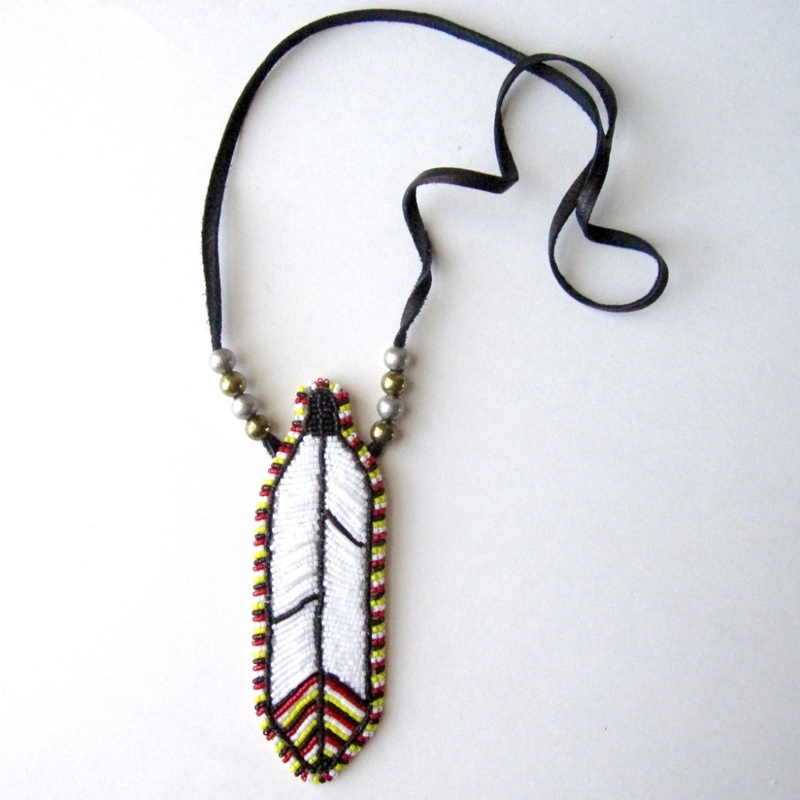 But when a non-Native reality star, musician, or mere party-goer misuses this sacred item, they directly counter our teachings to our youth. 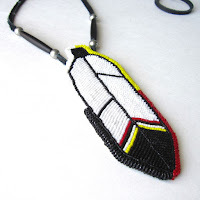 This is particularly destructive for the thousands of Native youth who are working to reconnect with their cultural backgrounds, but who also look to mainstream culture for cues about how they understand themselves in this contemporary complex matrix. 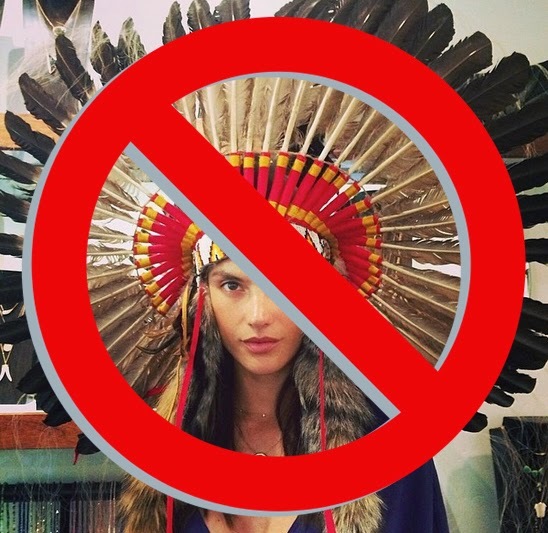 While on the one hand, we ask that the misappropriation of the headdress cease, we also want to offer positive alternatives. 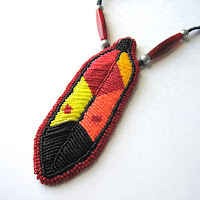 So, here at the Beyond Buckskin headquarters based in the beautiful Turtle Mountains of North Dakota, we've begun making beaded feather pendants meant to be appreciated and worn by people of all backgrounds. 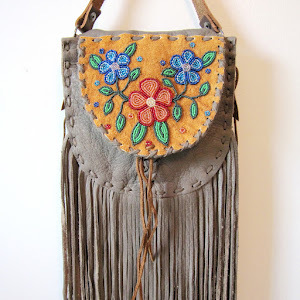 They range in color combinations from medicine wheel colors, to natural and rich earthy hues, to bold metallics, to more techno-bright options. 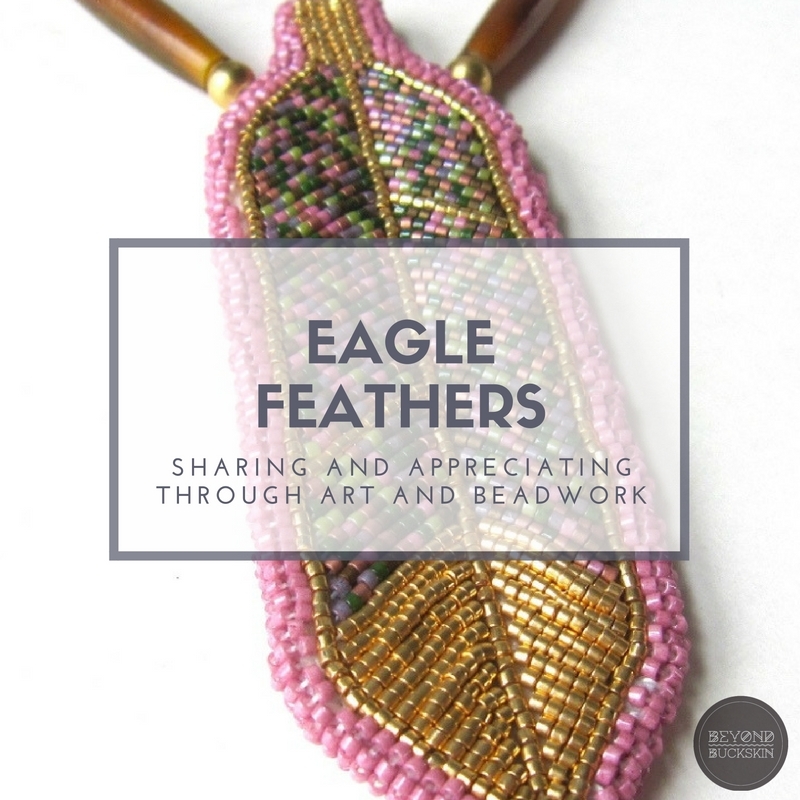 We'd love our customers to continue the practice of gifting feathers (to friends, family, or even to yourself) as a symbol of always working hard for the betterment of your particular communities (whether it be tribal, familial, religious, regional, or other). While they can hold strong symbolic meanings, they can also be worn out to the latest club, celebration, or shindig. Each pendant measures around 5" long, and they are unisex and one-of-a-kind. They are so spectacular and amazing. 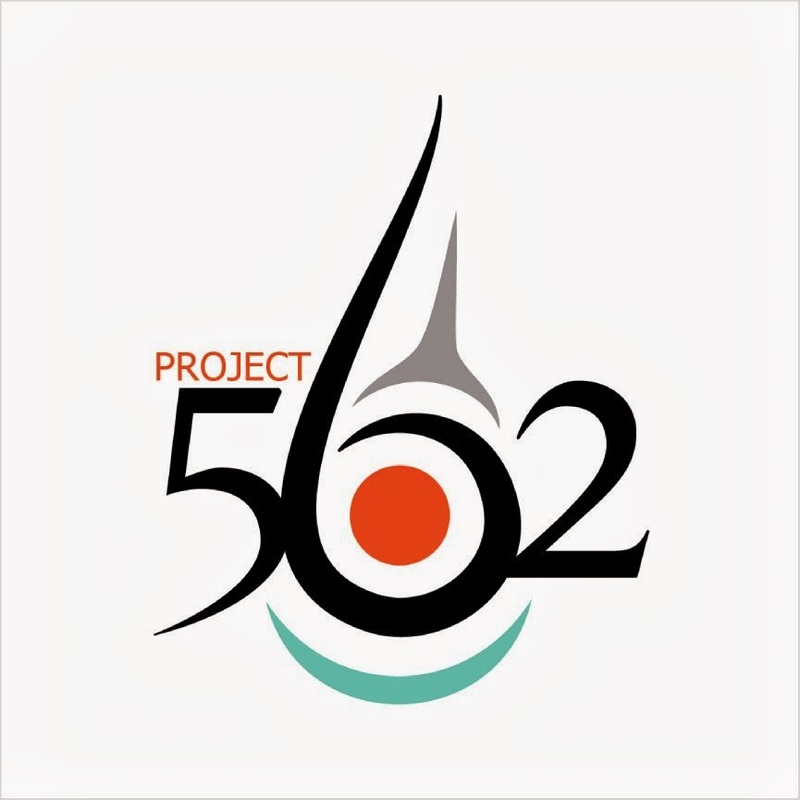 You can view the collection online now at this link, and we add new options weekly so please check in often. It's not just the thought (of the person or of giving something to that person) that counts. The thought put into selecting the perfect gift also matters much.